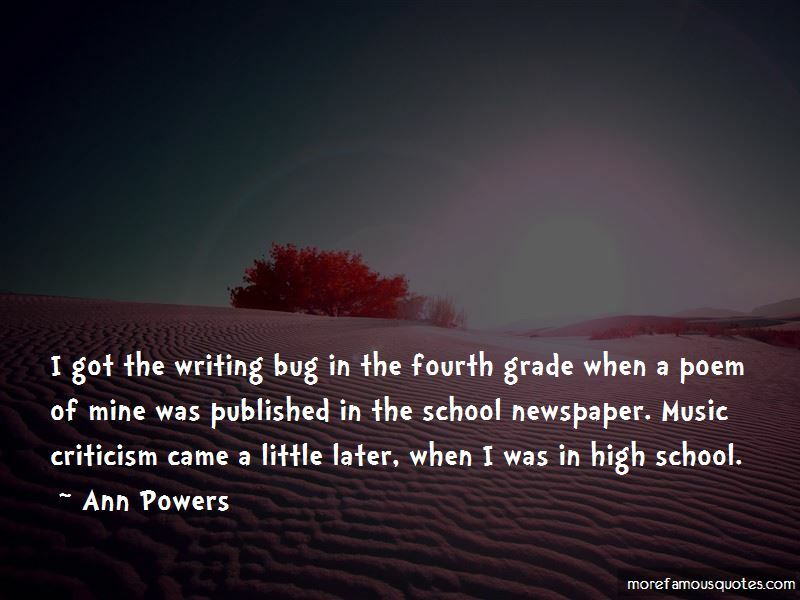 Enjoy the top 10 famous quotes, sayings and quotations by Ann Powers. 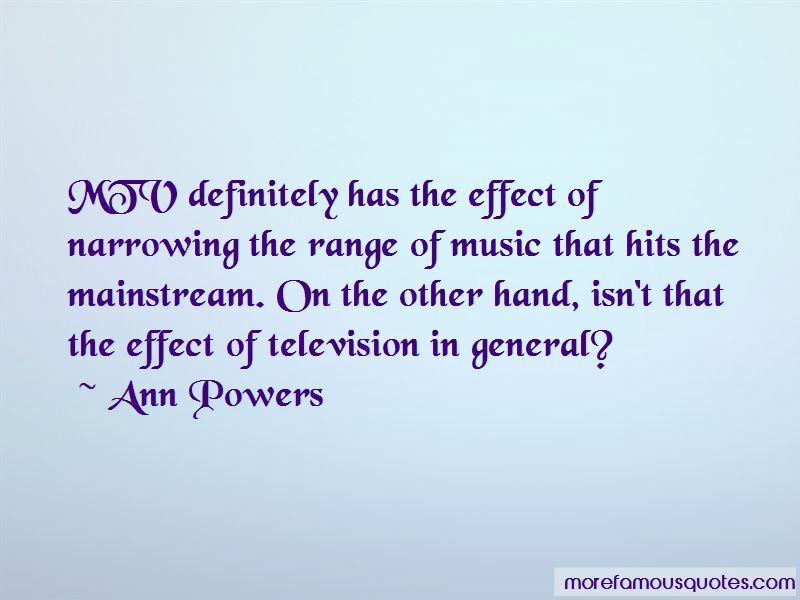 MTV definitely has the effect of narrowing the range of music that hits the mainstream. On the other hand, isn't that the effect of television in general? We have to ask ourselves why younger women don't feel the need to be right up front with their politics. Is that going to set us back or is that itself a sign of progress? I don't know the answer. 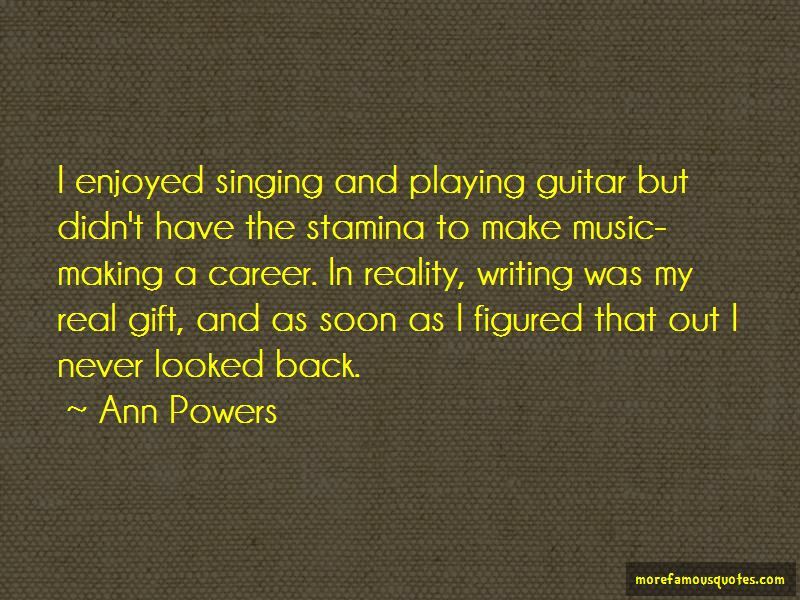 Want to see more pictures of Ann Powers quotes? 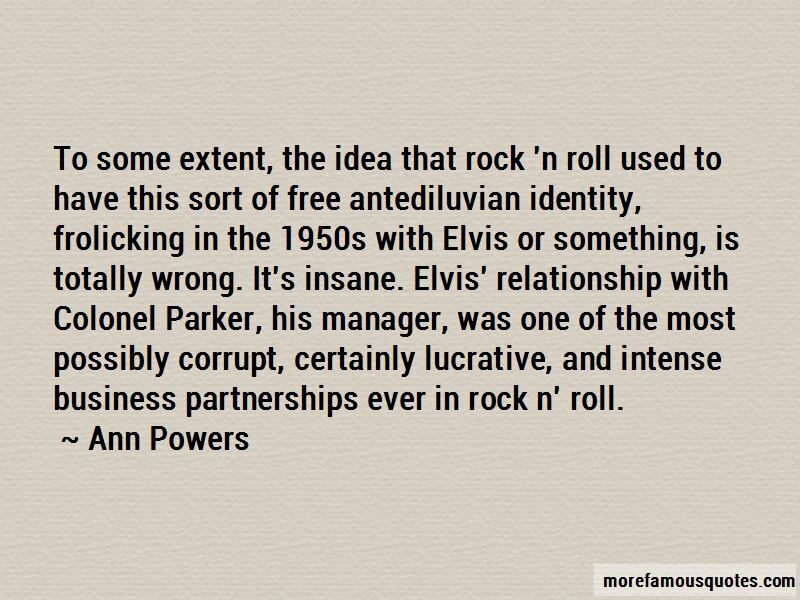 Click on image of Ann Powers quotes to view full size.